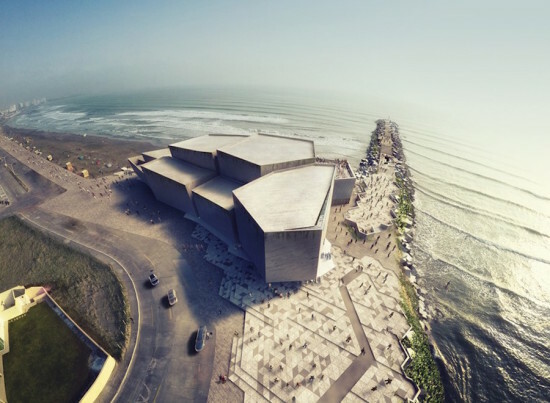 Capitalizing on the recent rise of Boca del Rio's cultural profile, construction has begun on a new waterfront concert hall in Veracruz, Mexico. 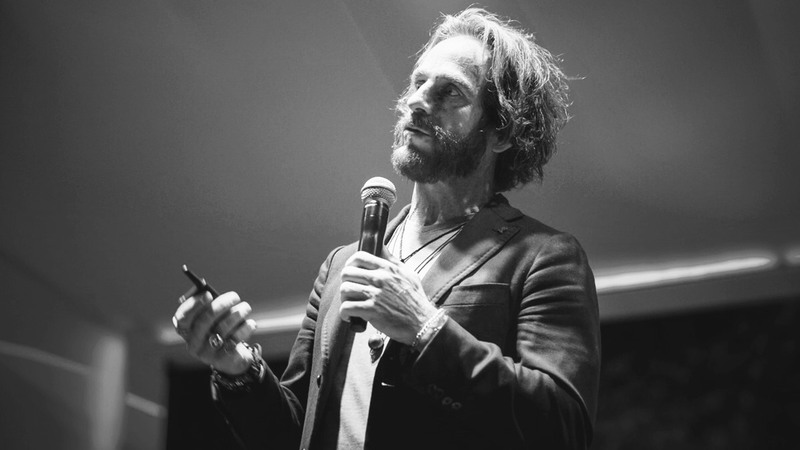 The Foro Boca will house the Boca del Rio Philharmonic Orchestra, formed last year to incite interest in the region as a cultural and musical center, and kickstart a masterplan to regenerate the local architecture. Positioned as an antidote to the area’s rising crime and pollution levels of the last 20 years, the concert hall by Mexico City–based Rojkind Arquitectos includes an 850-seat concert hall, rehearsal space, music library, and offices. The striking concrete edifice of jagged volumes fronts the breakwater between the mouth of the Jamapa river and the Gulf of Mexico, its geometry referencing the adjacent jetty. The tallest of these volumes houses the concert hall. Visitors enter the building through a triple-height lobby, which leads to the music halls and the library. The 50,000 square foot building will also have a 150-seat chamber music room to host monthly chamber music concerts, while an after-school choral and musical program for low-income children will also be held. On the third floor is a terrace with sweeping views of the ocean and river. Foro Boca’s location converges with Avenue Zamora, which is lined with local restaurants, and is being eyed as a potential catalyst for local gentrification. 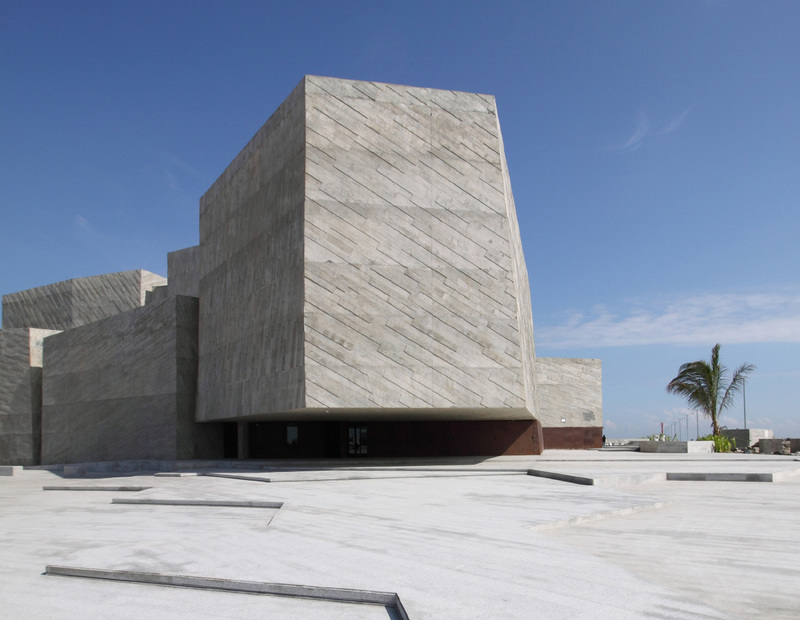 “The building appropriates the timeless expression of the concrete cubes formed by ripraps in the breakwater, assimilating them as its origin and reinterpreting them in a building made of apparent concrete, forming various areas of volume that contain the concert hall,” said Rojkind Arquitectos founding partner, Michel Rojkind.